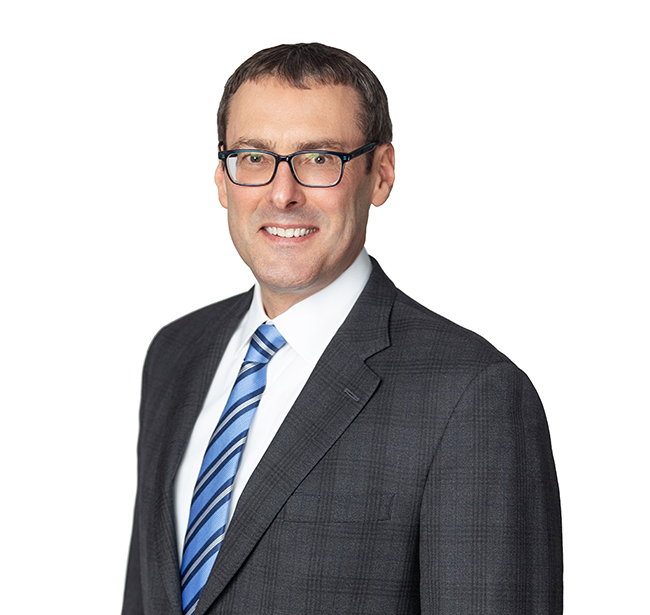 Jeff Muskopf is dedicated to developing thoughtful and efficient solutions to his clients’ legal challenges. He has handled complex litigation for more than 20 years, and brings depth of experience and sensibility to each engagement. Jeff has extensive trial experience and has also served as lead counsel in cases involving lender liability claims against a bank; breach of fiduciary duty and fraud claims against an attorney; construction litigation; prosecuting and defending trade secret, non-compete, and tortious interference claims; and both defending and prosecuting a variety of personal injury claims. Jeff has tried cases in state and federal courts in Missouri, Illinois, and Texas, and has successfully handled many appeals at the intermediate and Supreme Court levels. As co-chair of the firm’s Toxic Tort & Environmental practice group, Jeff manages and defends large numbers of asbestos and other mass tort claims in several of the nation’s busiest and most dangerous jurisdictions: Madison, Cook, and St. Clair Counties in Illinois and the City of St. Louis, Missouri. Outside the office you can find Jeff in his shop designing and building handcrafted wood furniture.